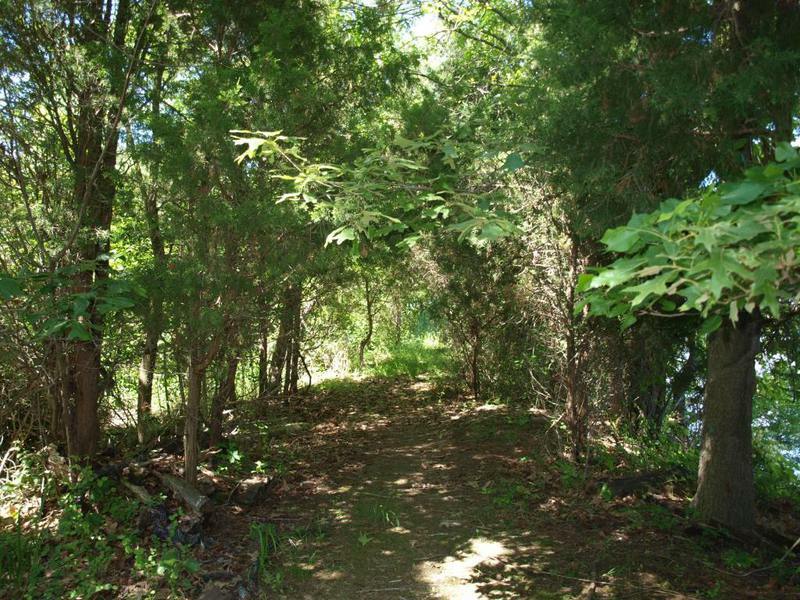 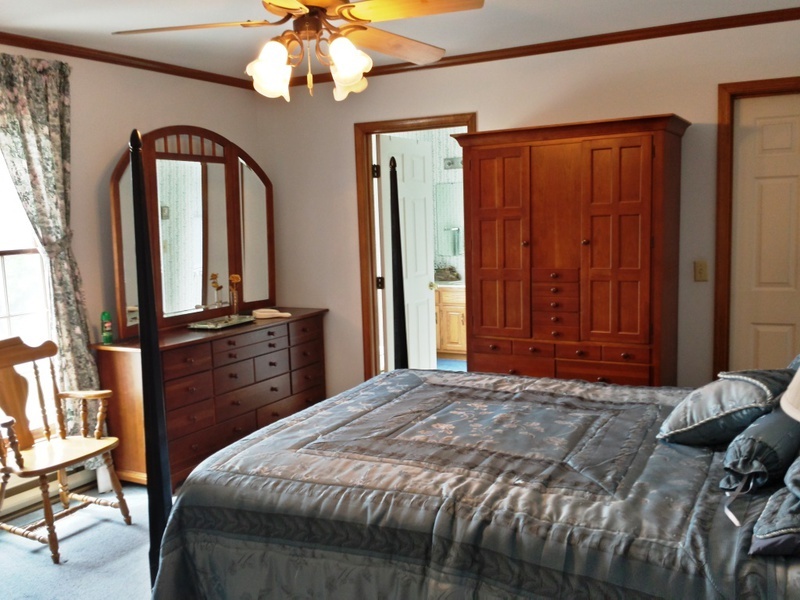 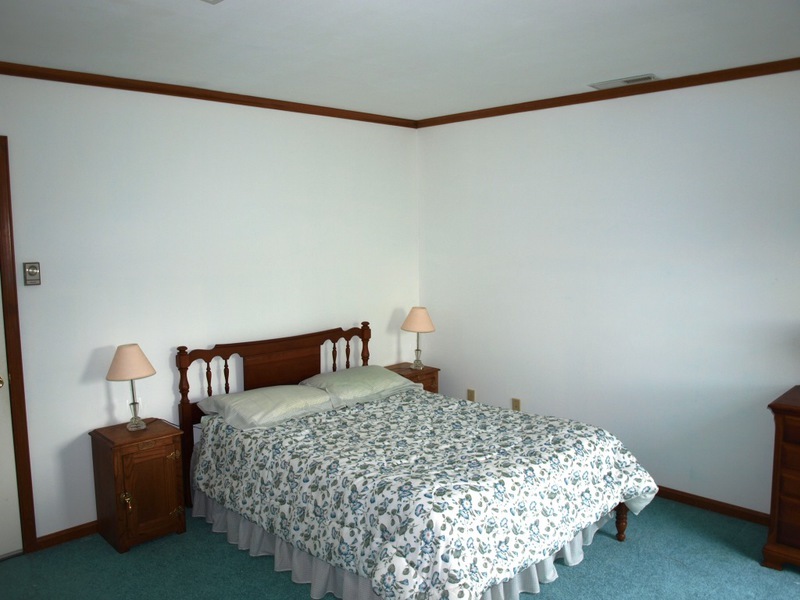 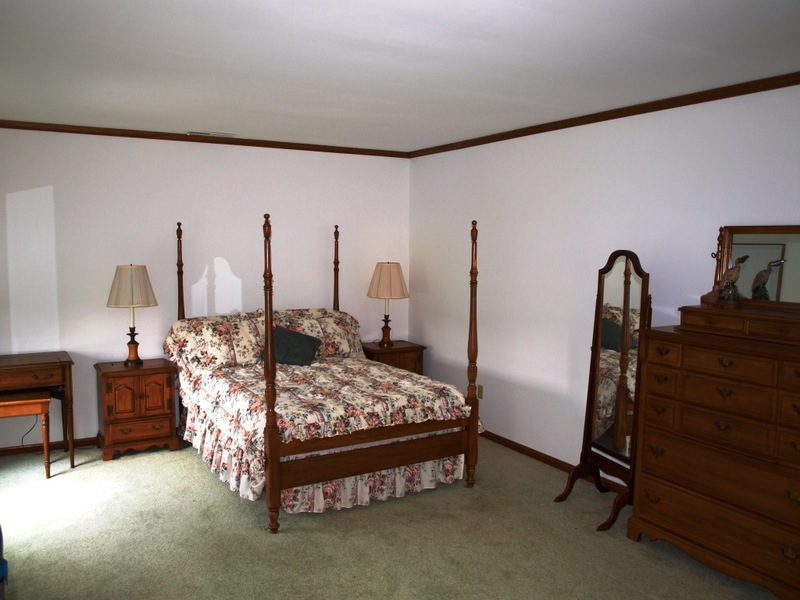 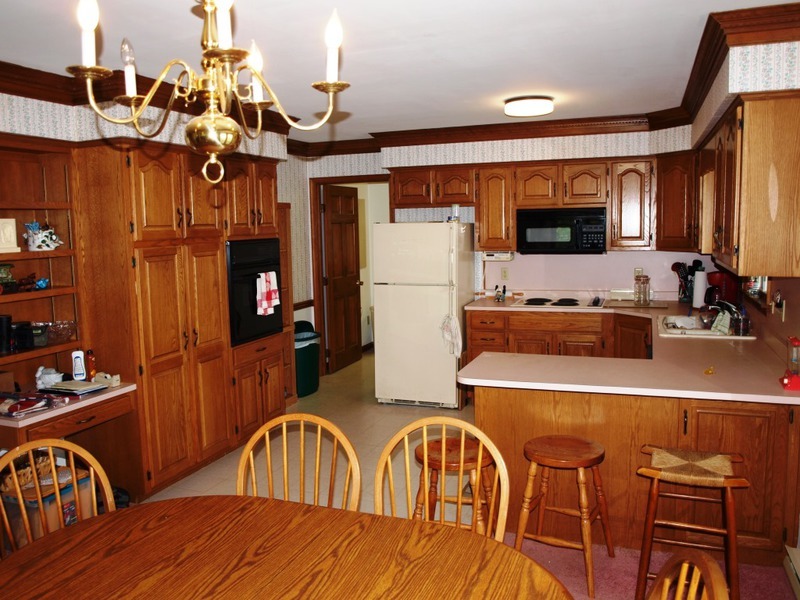 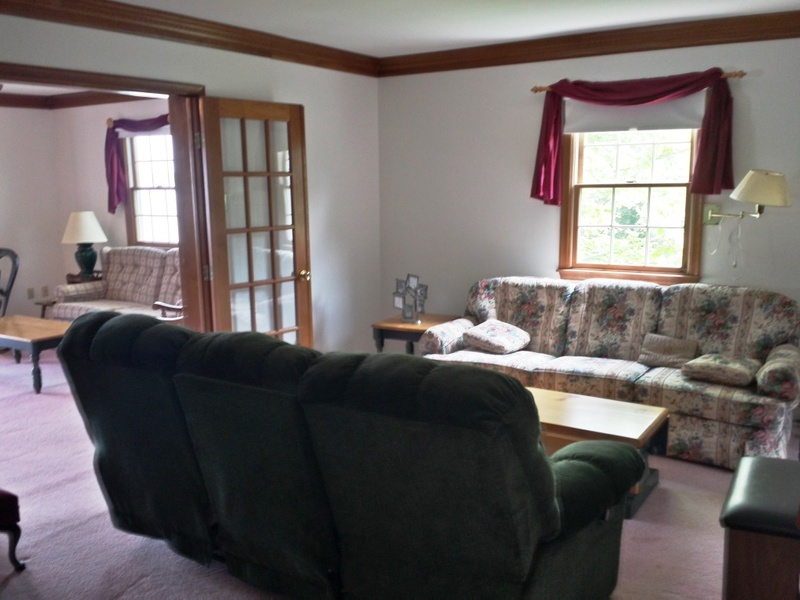 3 beds, 2 full, 1 partial baths | 11 Acres! 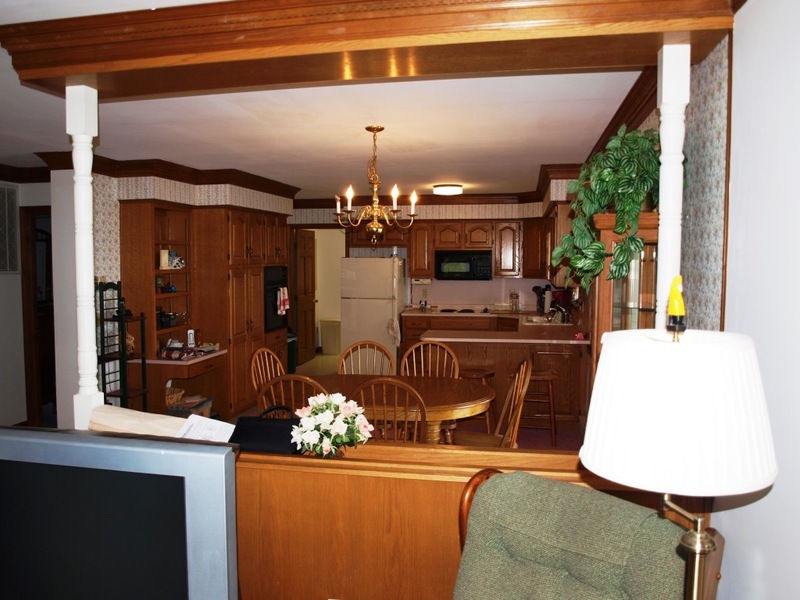 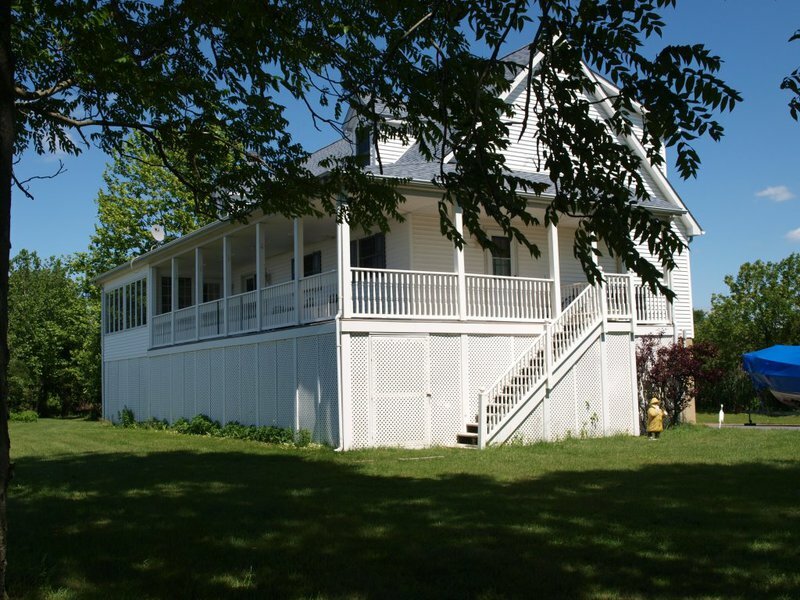 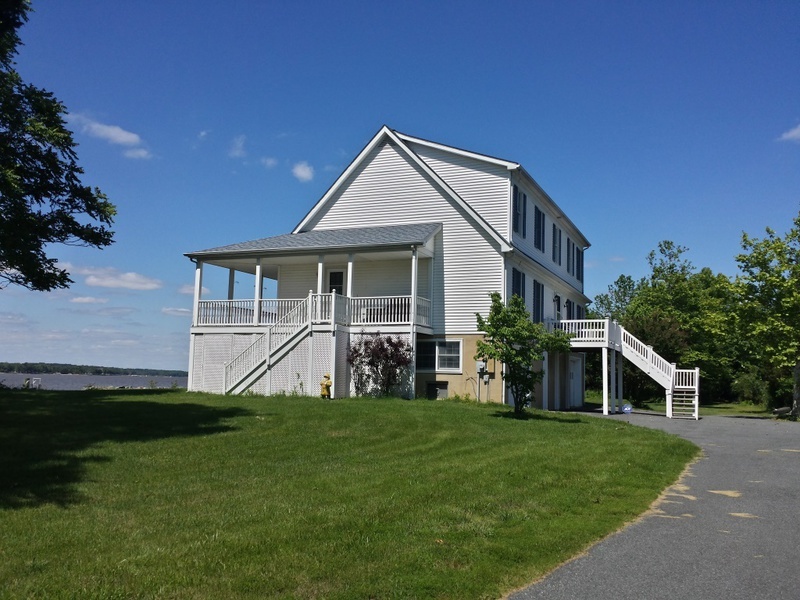 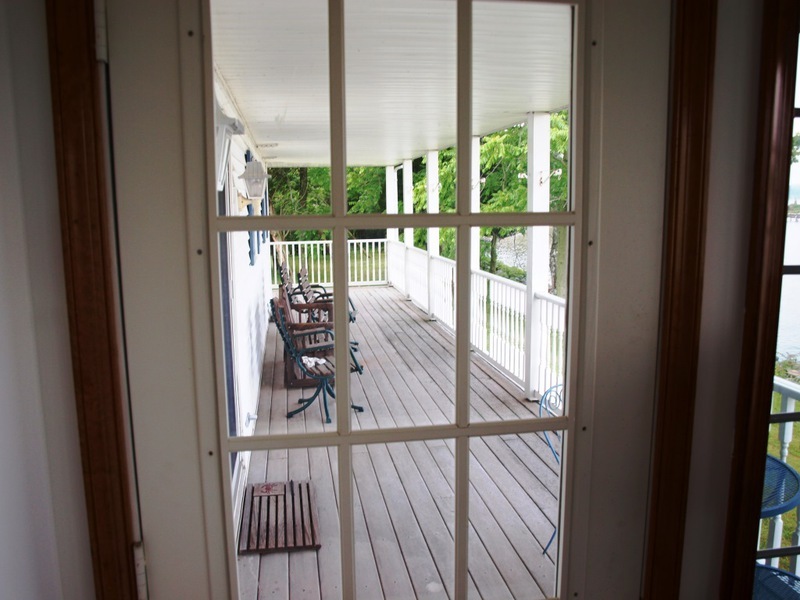 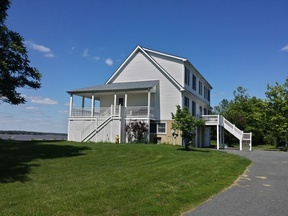 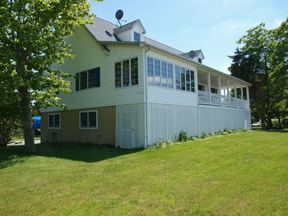 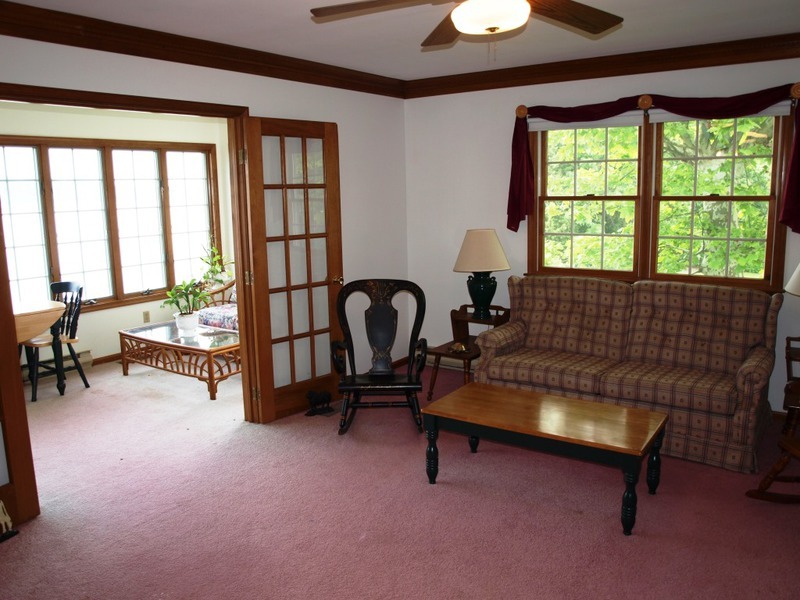 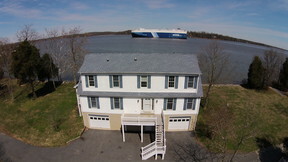 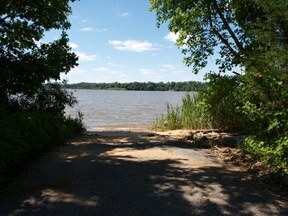 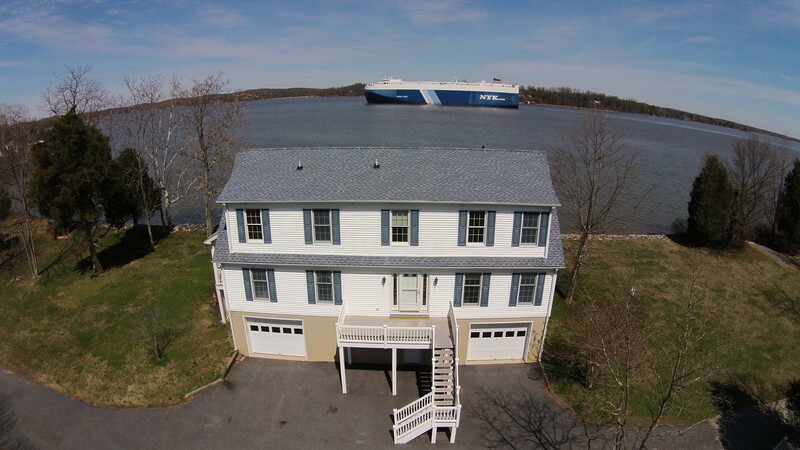 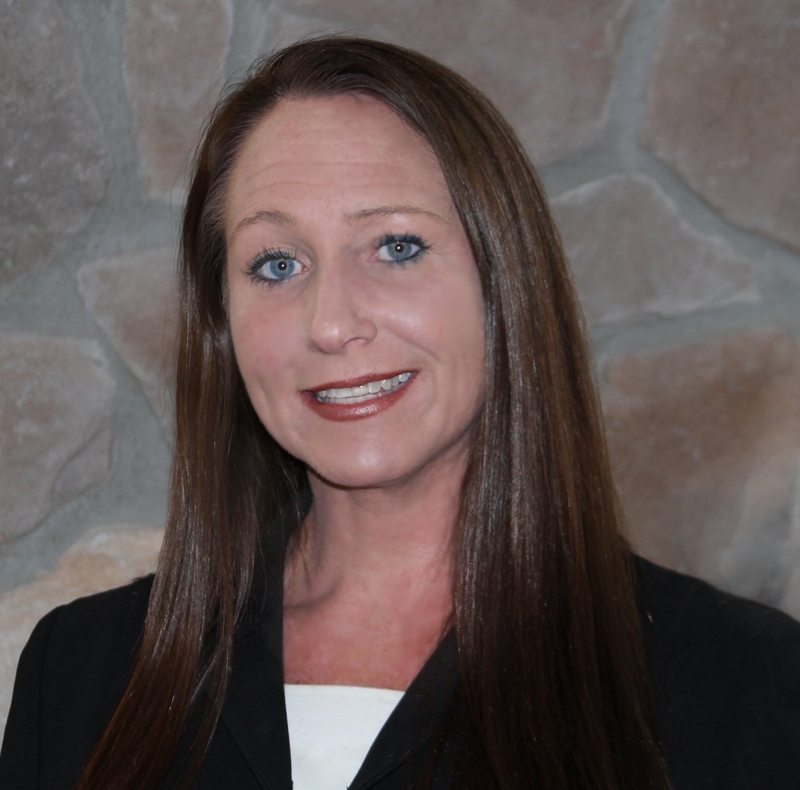 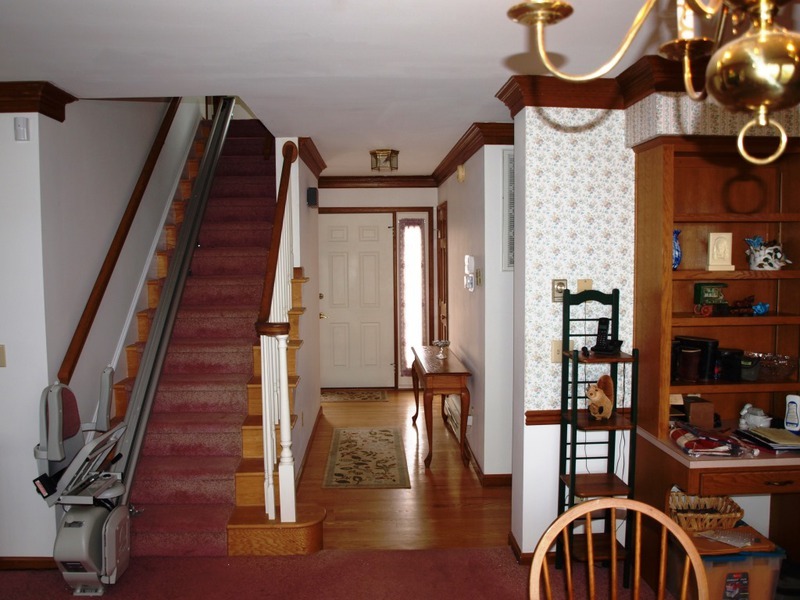 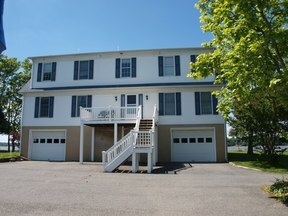 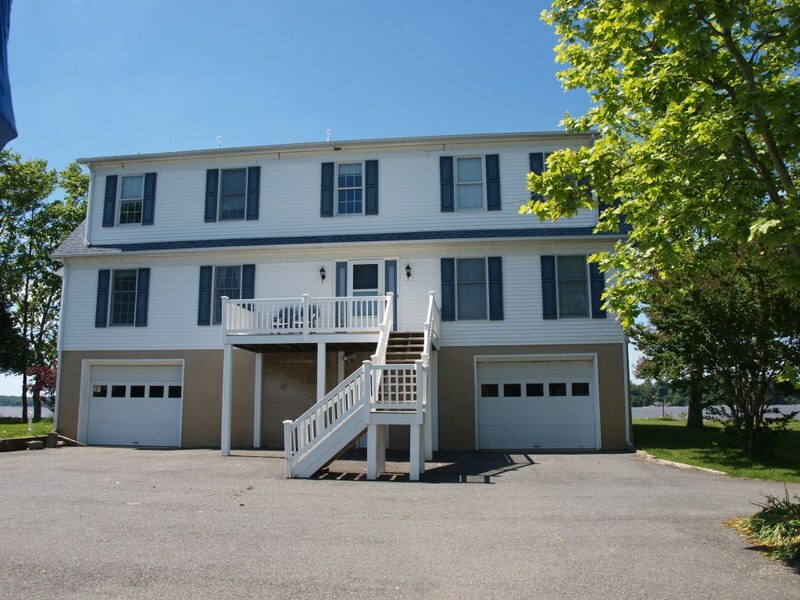 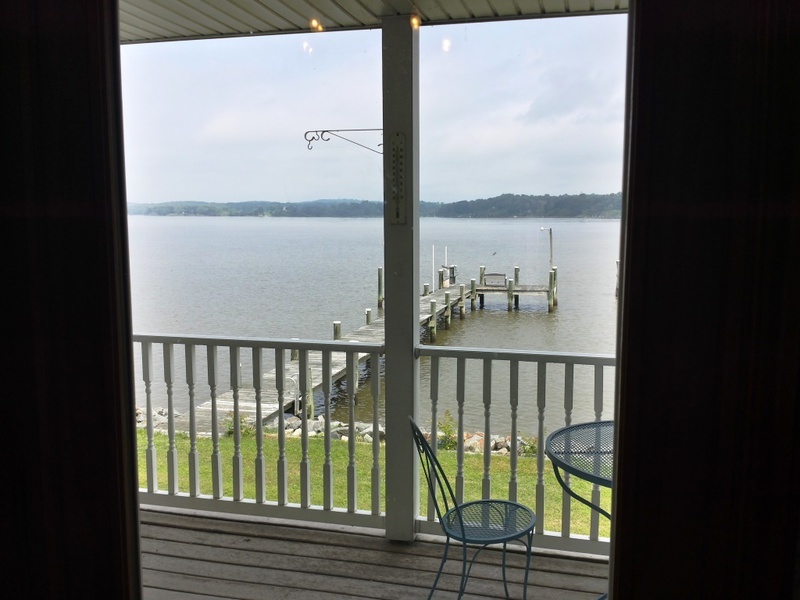 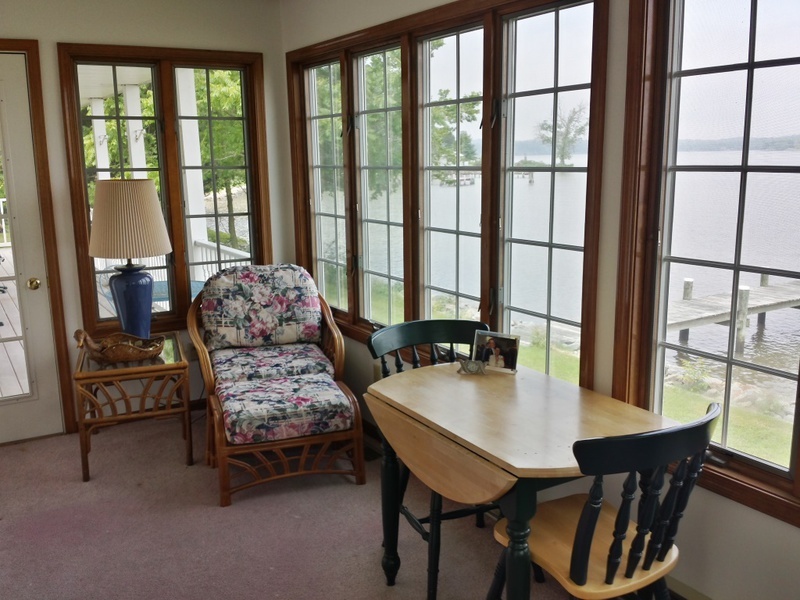 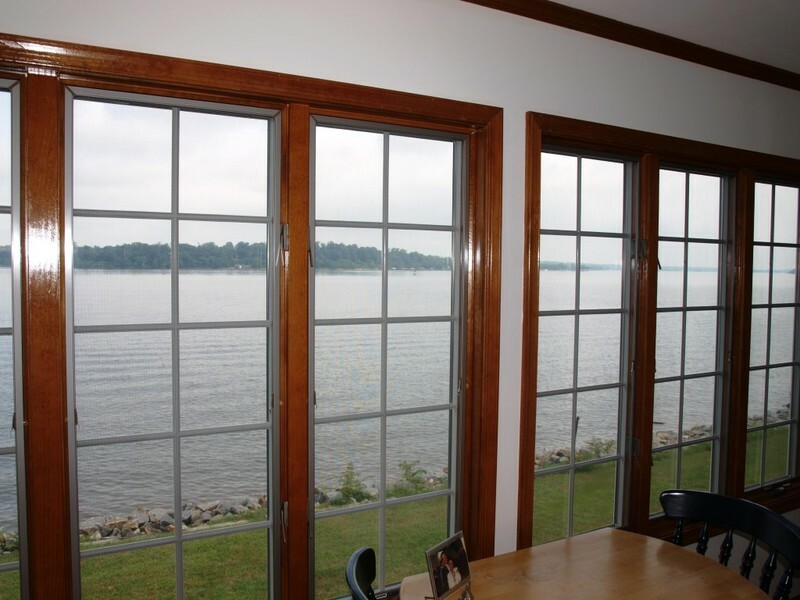 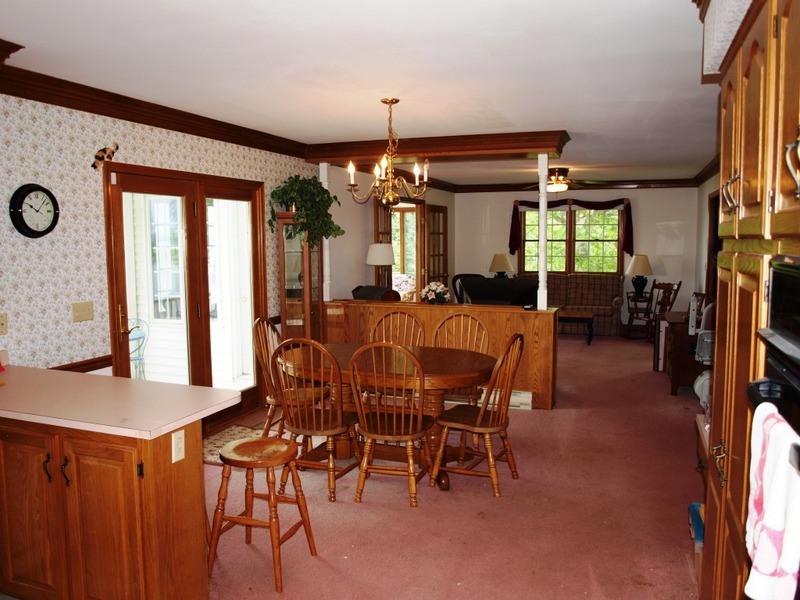 Elk River Waterfront with 3 Bedrooms, 2.5 Bath Cape with 1st floor master. 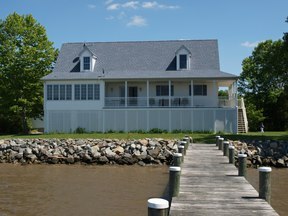 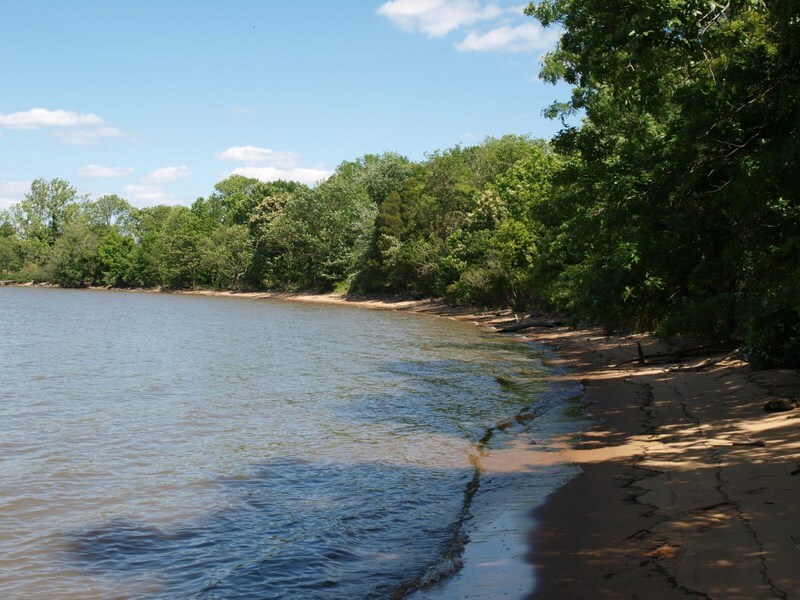 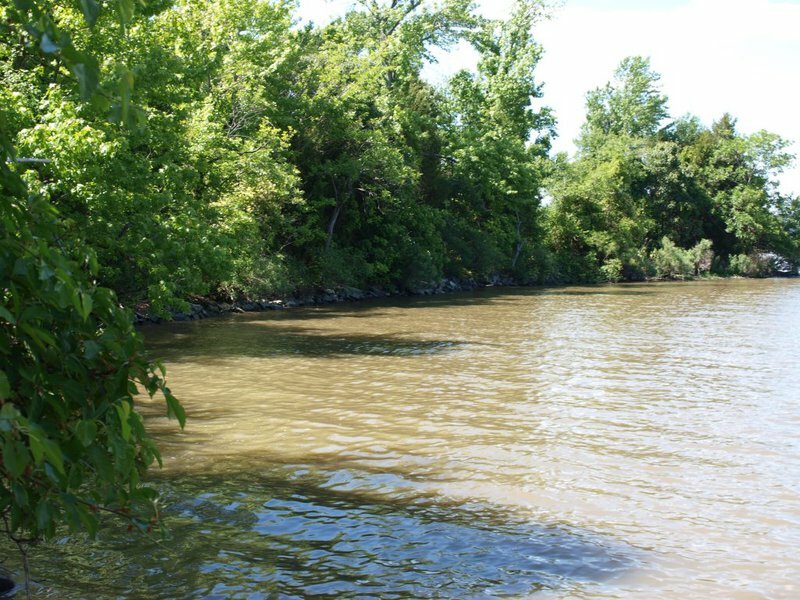 The property has 1600 ft of waterfront with pier with boat lift, sandy beaches, boat ramp, wooded areas and tidal wetlands on 11 acres. 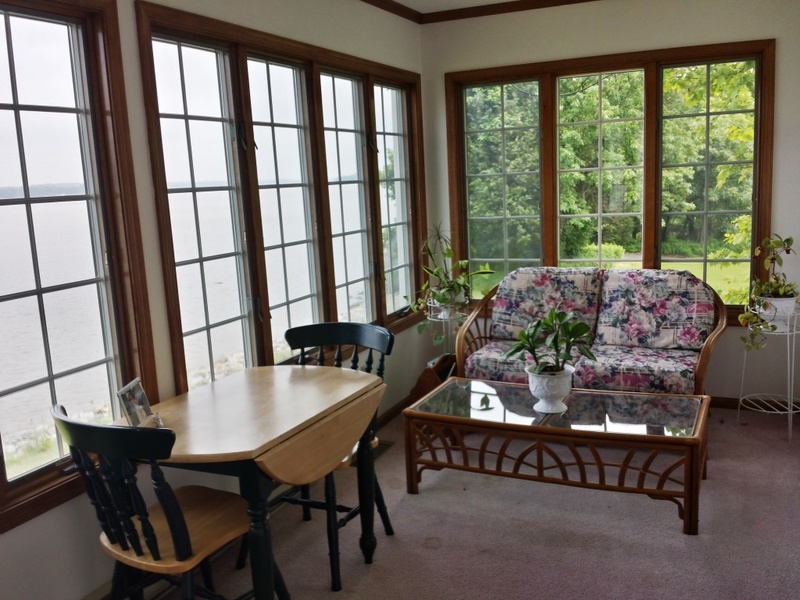 Spectacular Sunsets from sun room, family room, kitchen and deck. 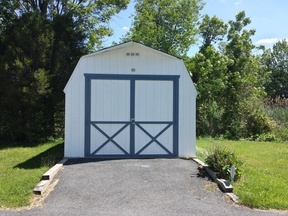 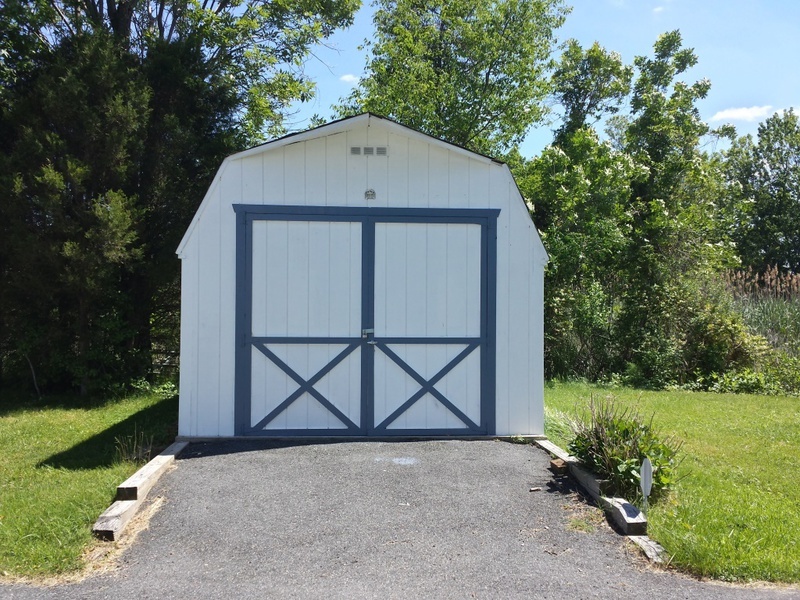 Plenty of storage for all the toys with 2 sheds and a 2 car garage. 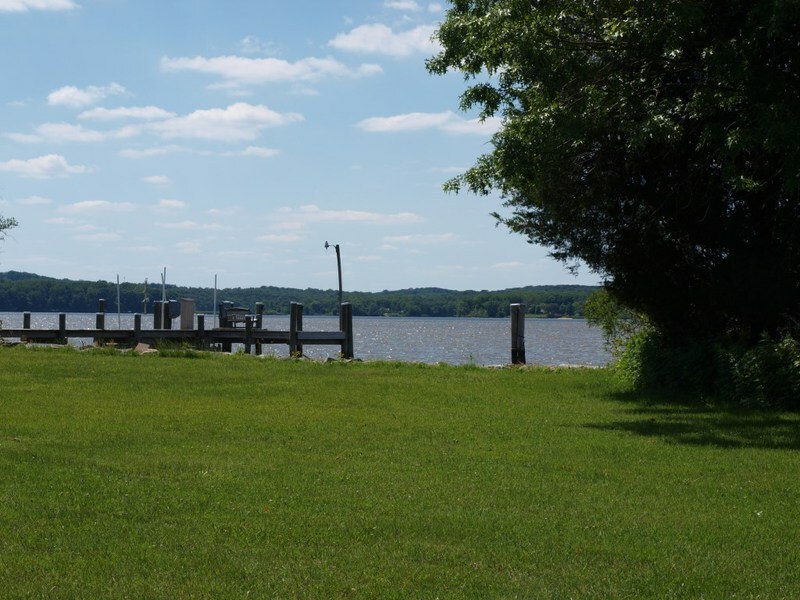 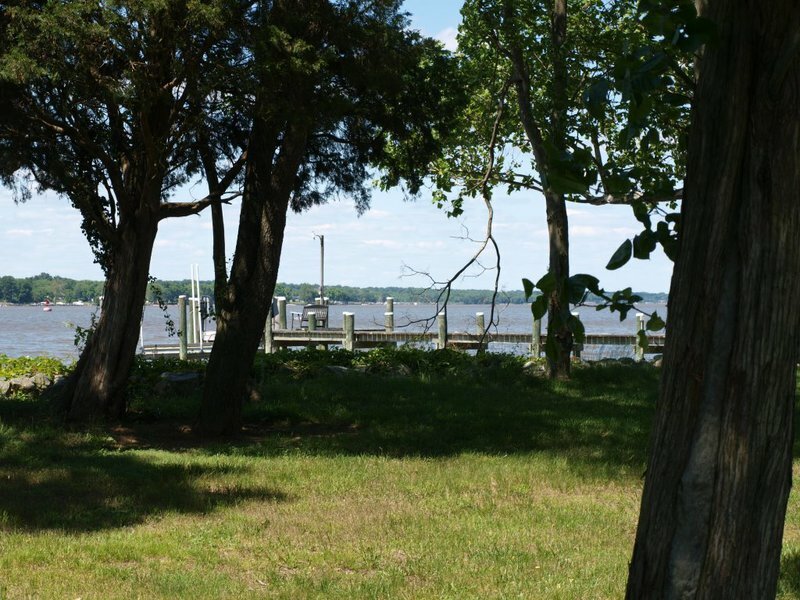 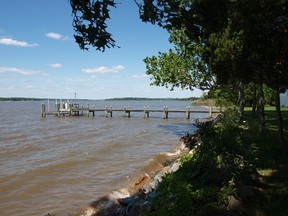 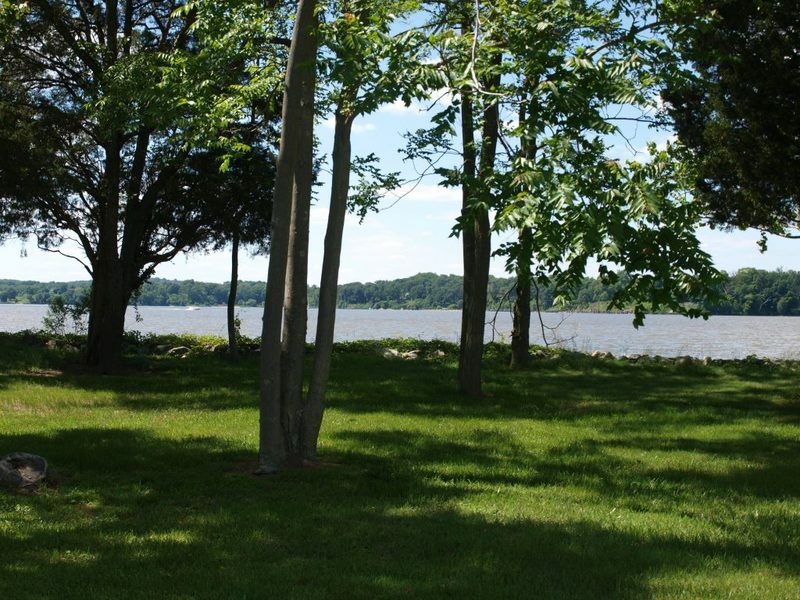 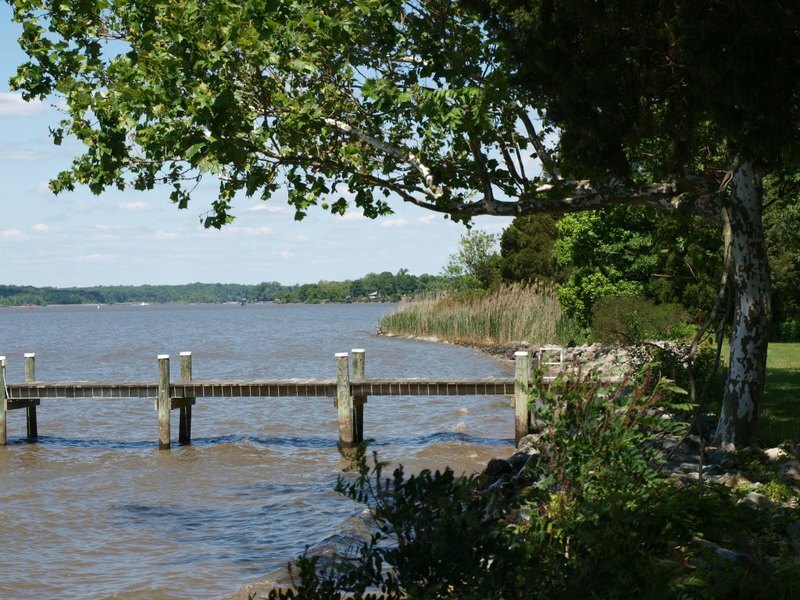 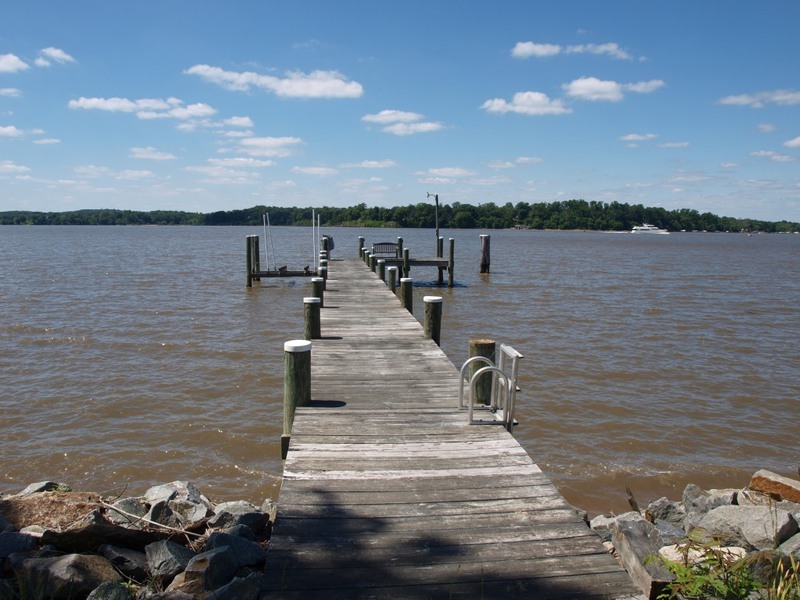 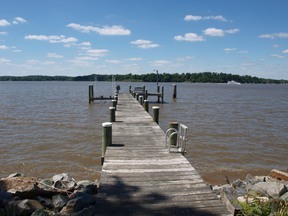 Very private setting in Chesapeake City, a must see!